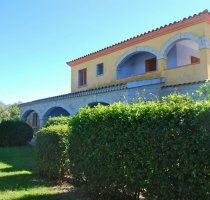 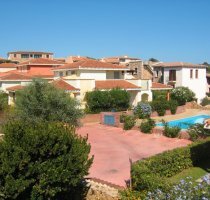 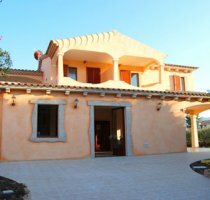 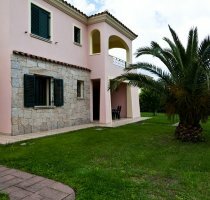 Residence SardegnaSummer Li Cuppulati is located in a residential area, not far from the center of San Teodoro and the beautiful beach of La Cinta. 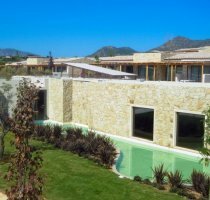 Residence Li Troni Resort is a 3 star, newly built holiday apartments property spreading around its swimming pool and surrounded by typical Mediterranean vegetation. 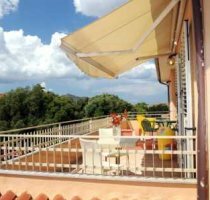 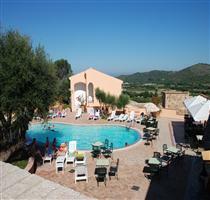 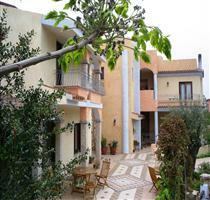 B&B Le Dune is located in a perfect location, just 1 km from the beach of La Cinta and the center of San Teodoro.